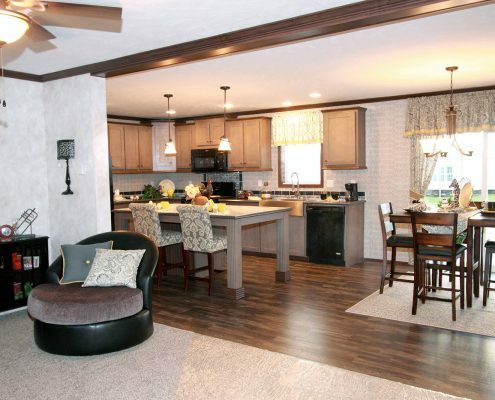 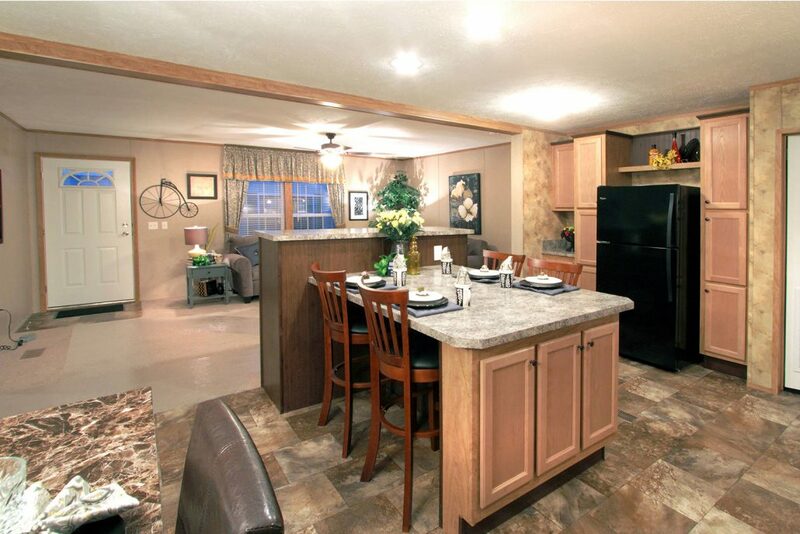 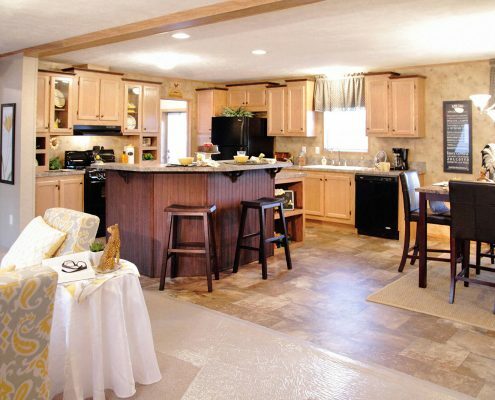 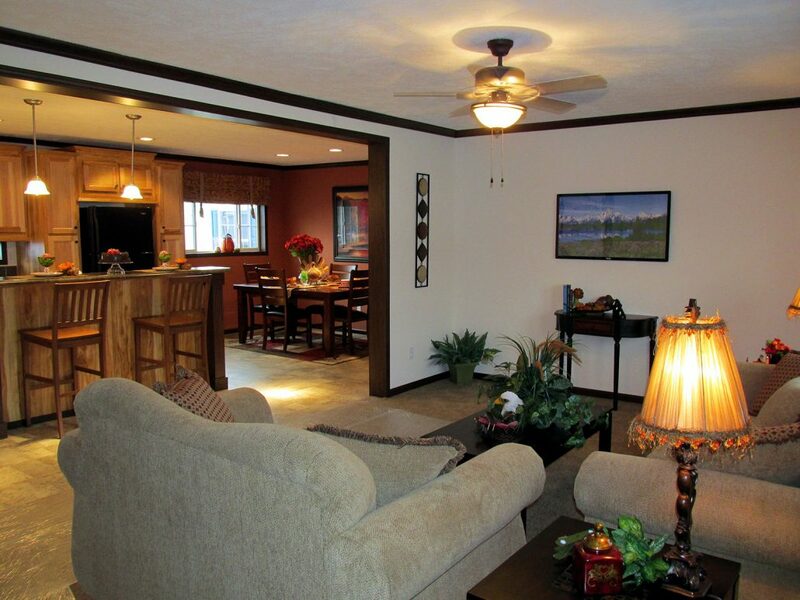 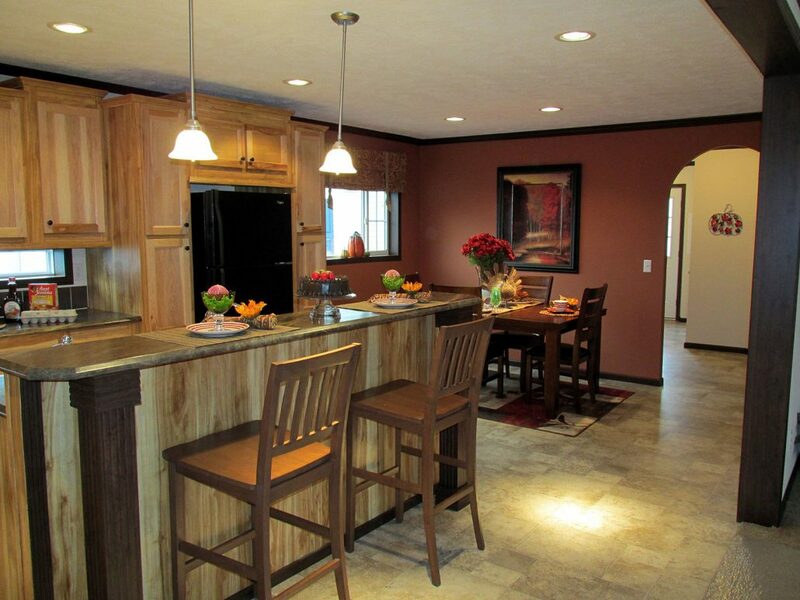 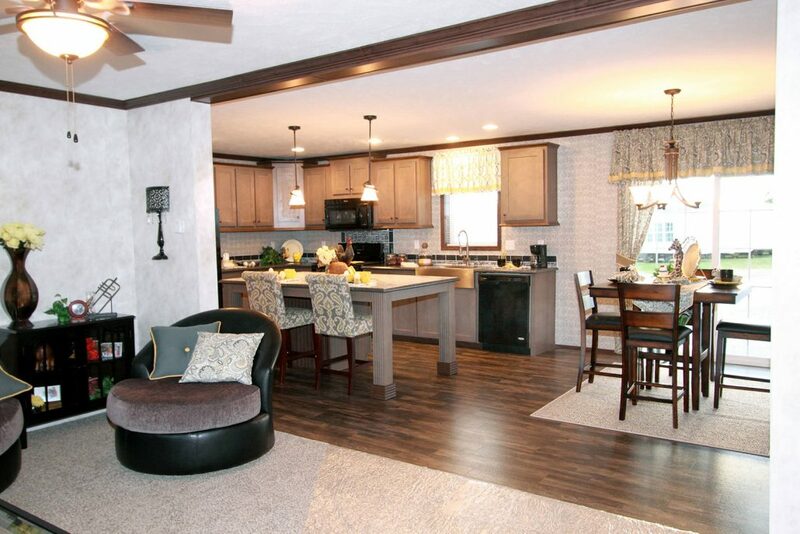 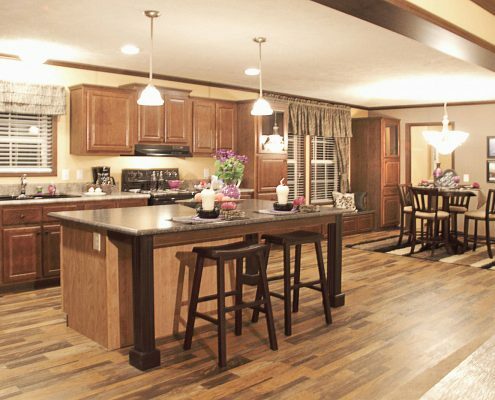 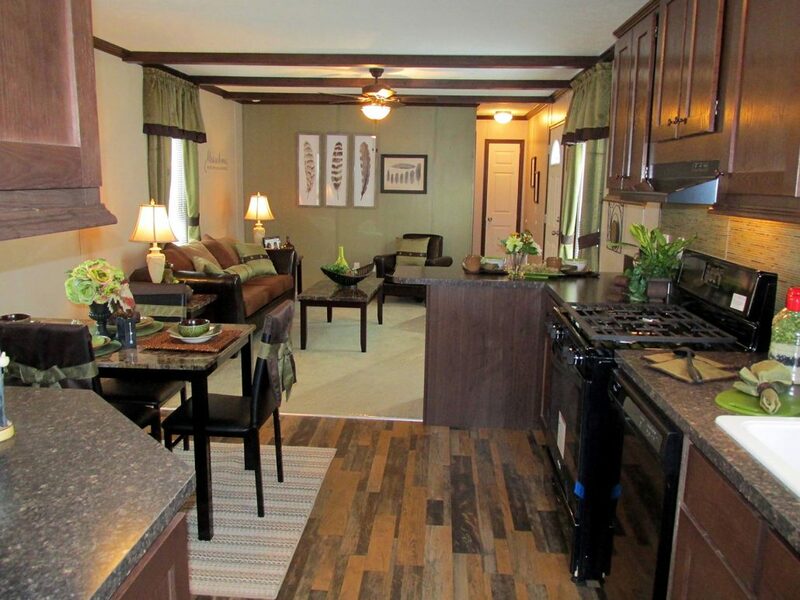 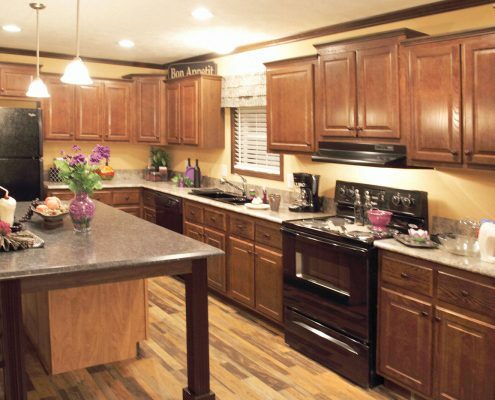 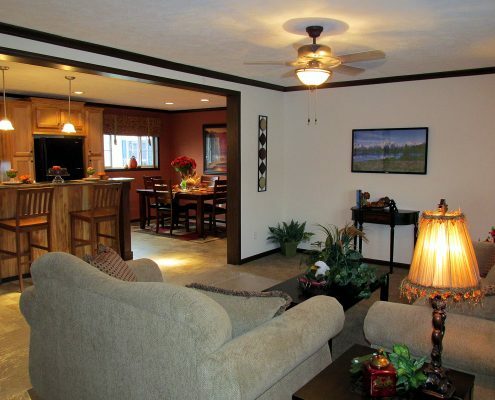 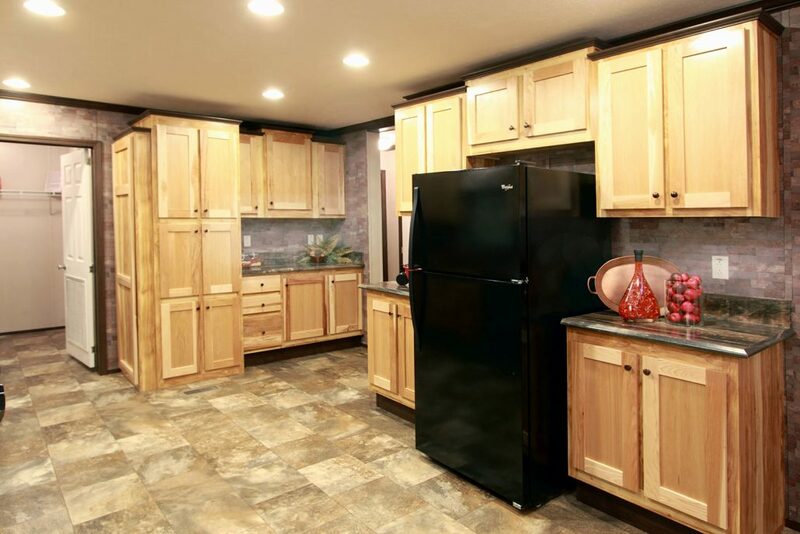 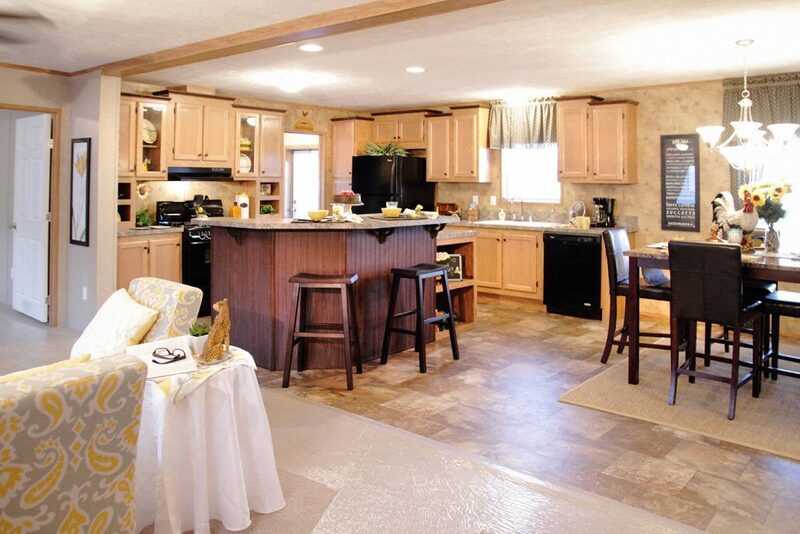 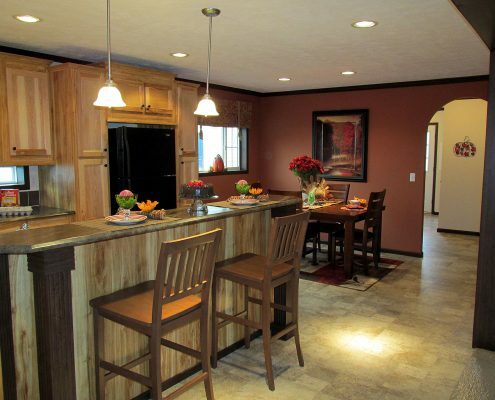 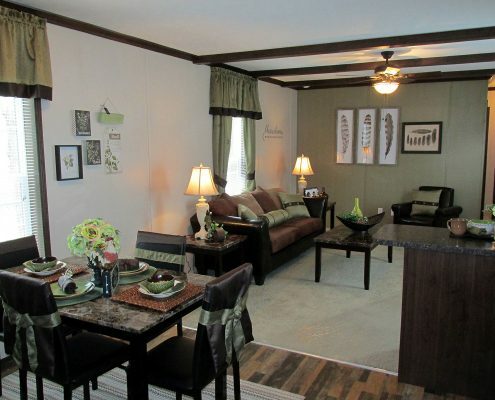 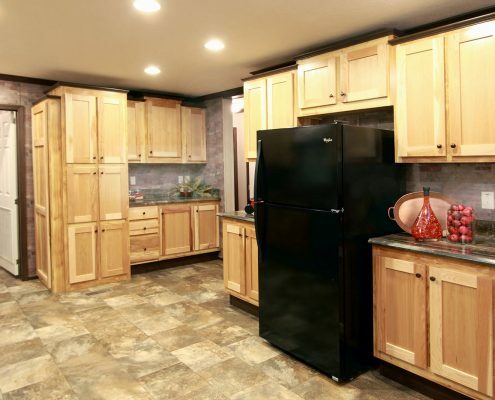 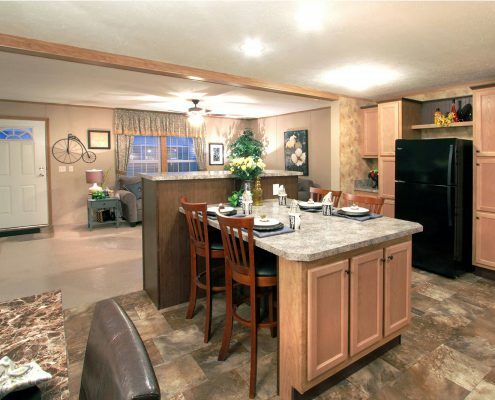 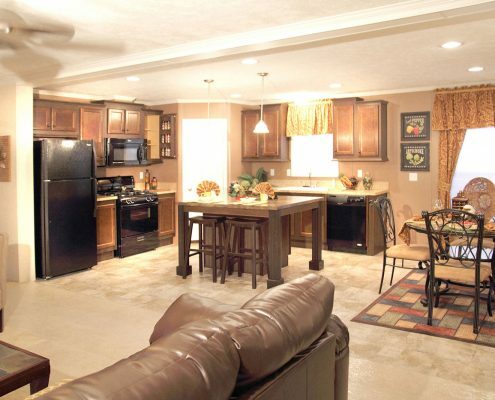 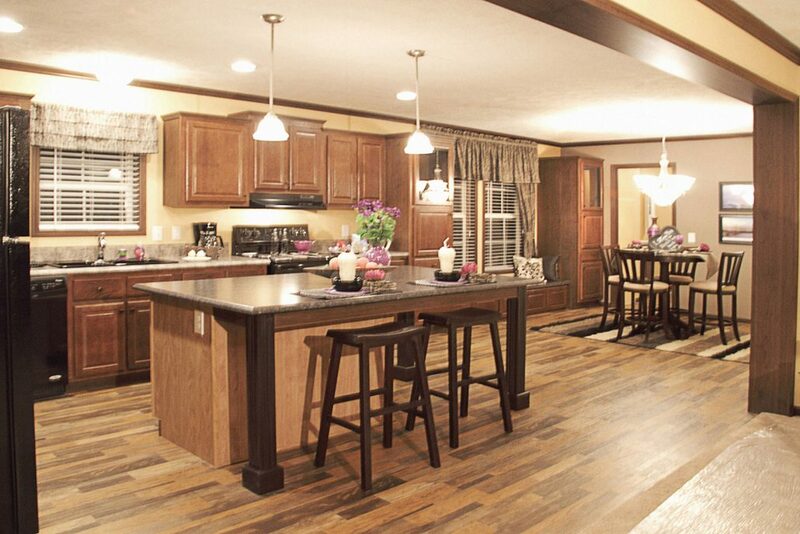 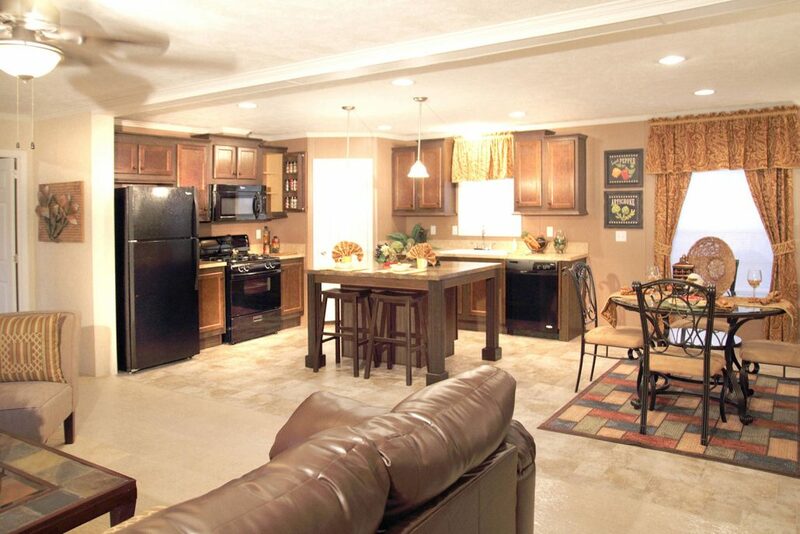 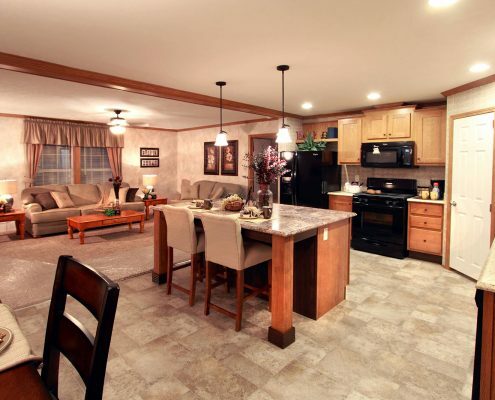 Eagle River Homes was founded in August of 2006 by a group of manufactured housing industry veterans that wanted to bring not only a new look to manufactured housing in the Northeast, but the ability for customers to completely customize their home to meet their individual housing requirements. 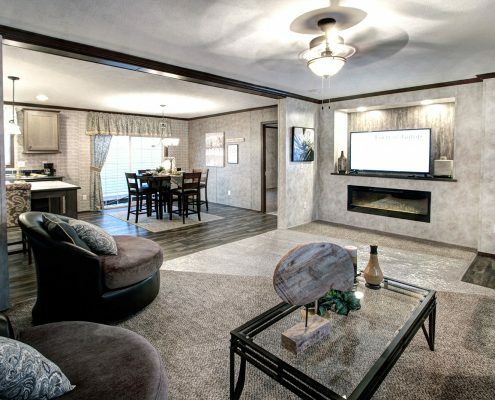 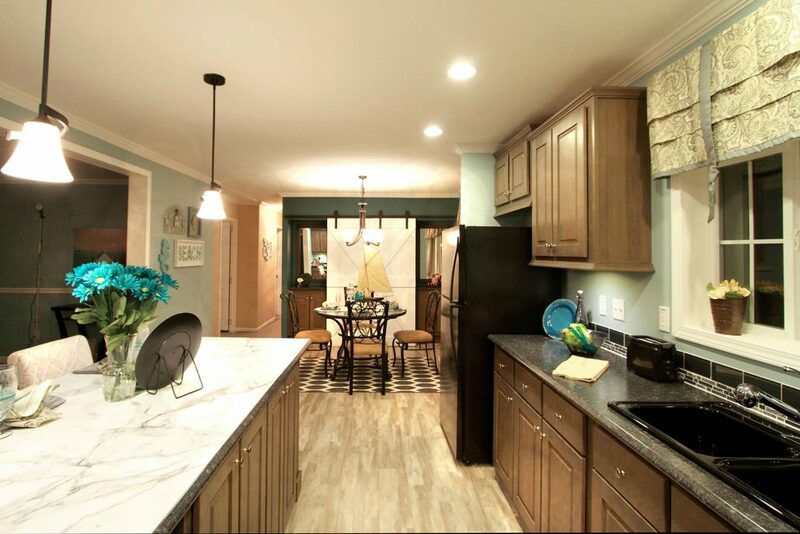 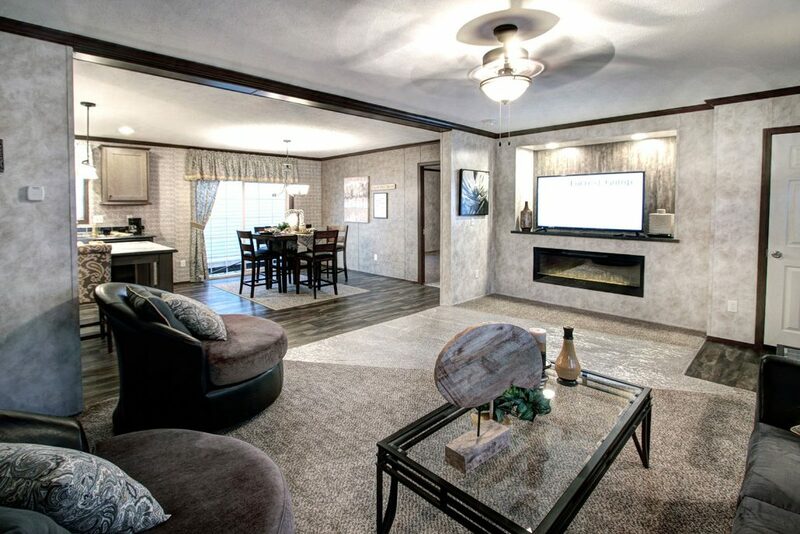 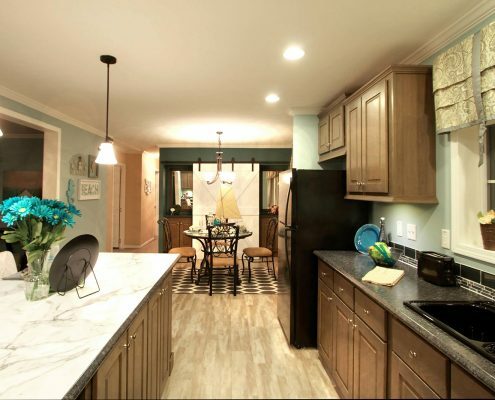 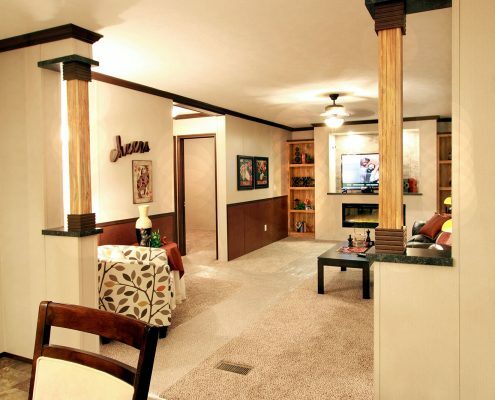 They wanted to make sure Eagle River Homes would be providing the ultimate home value with quality, durability and flexibility in design for the benefit of our customers. 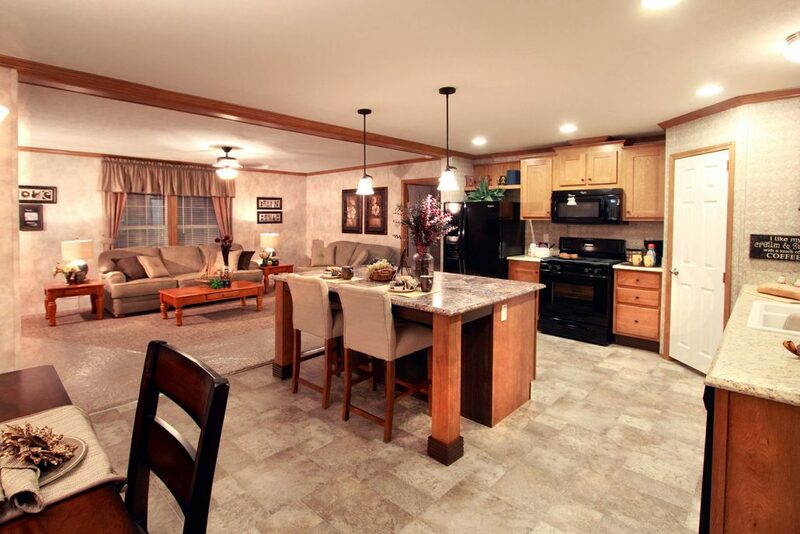 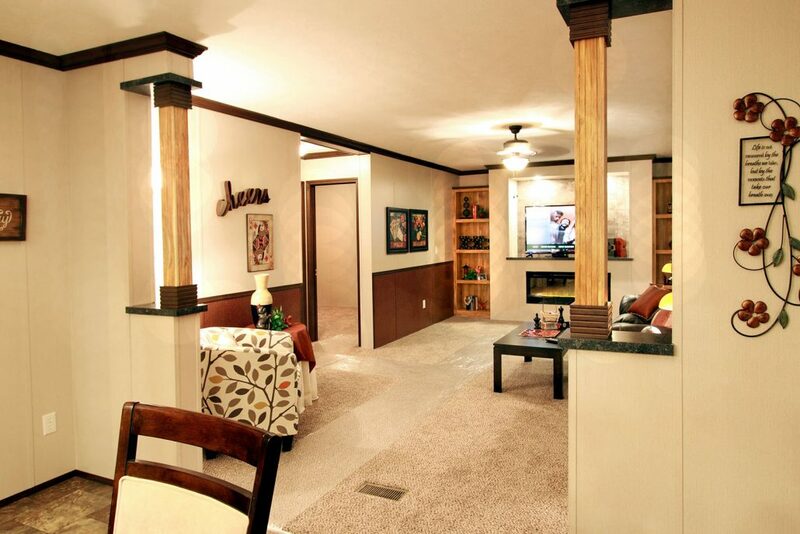 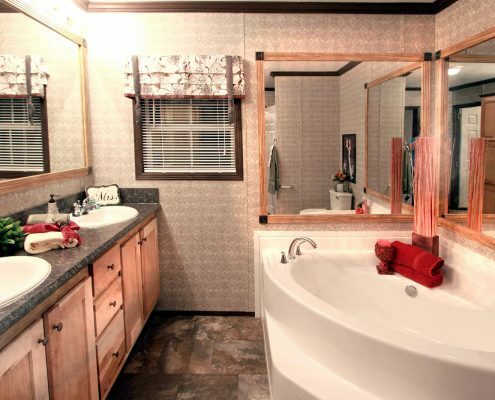 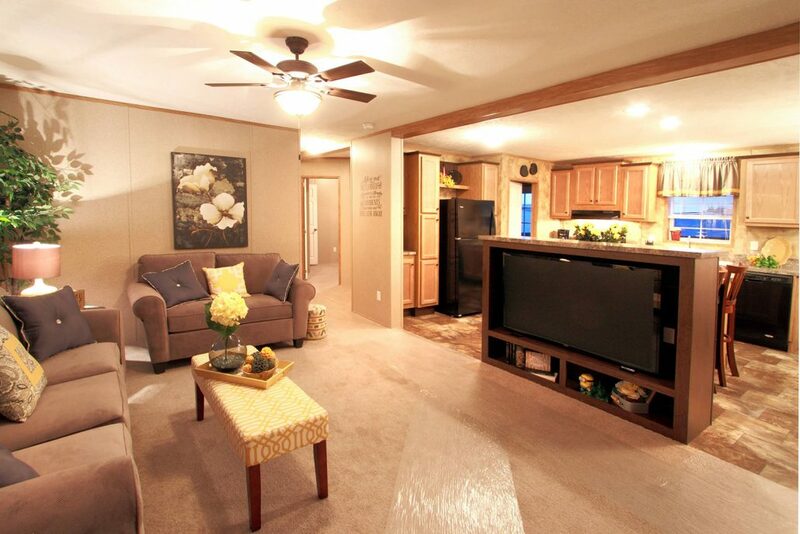 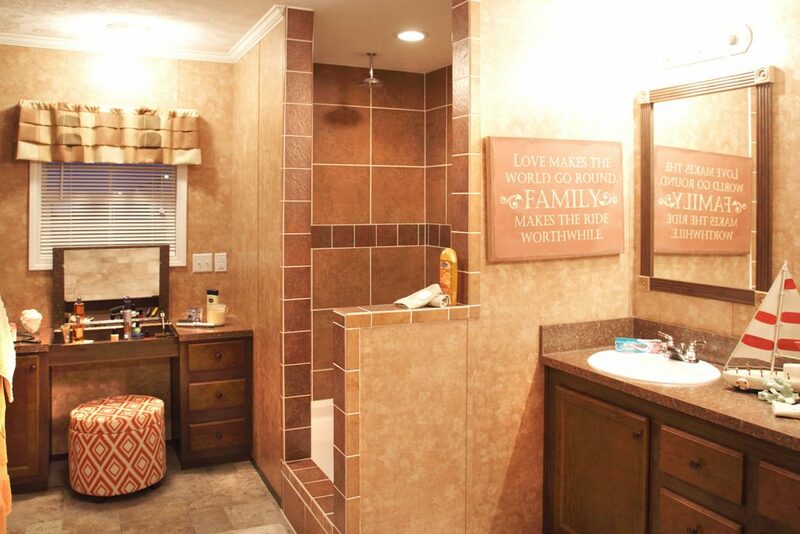 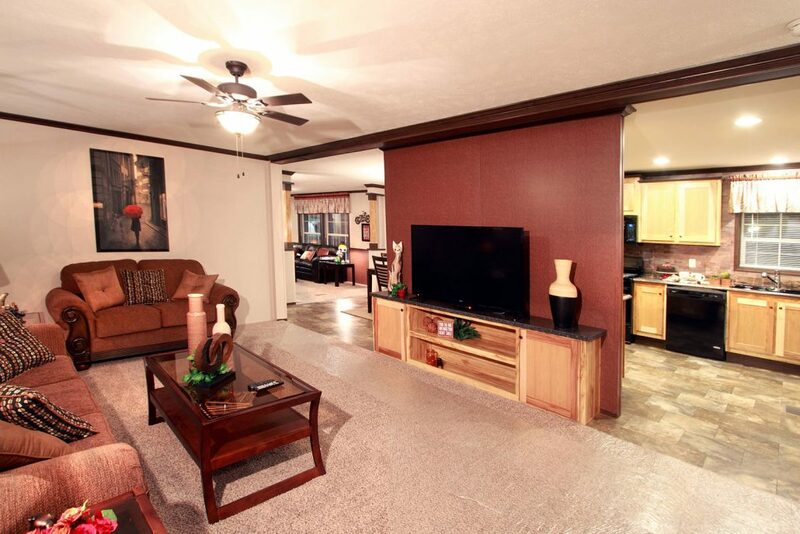 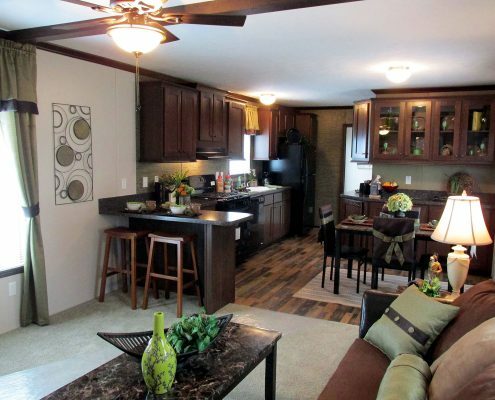 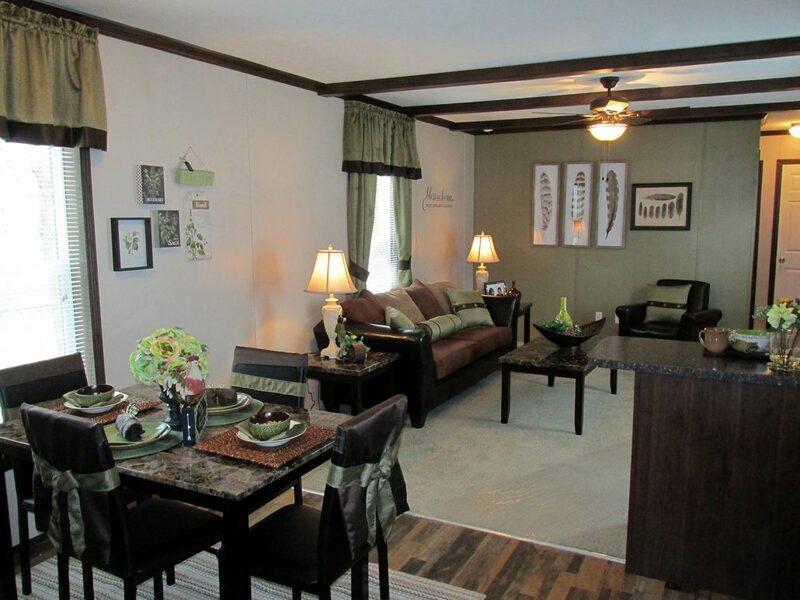 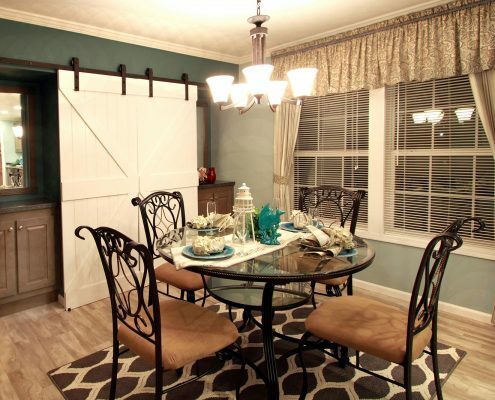 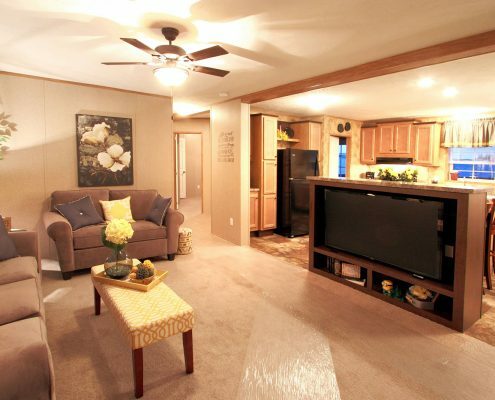 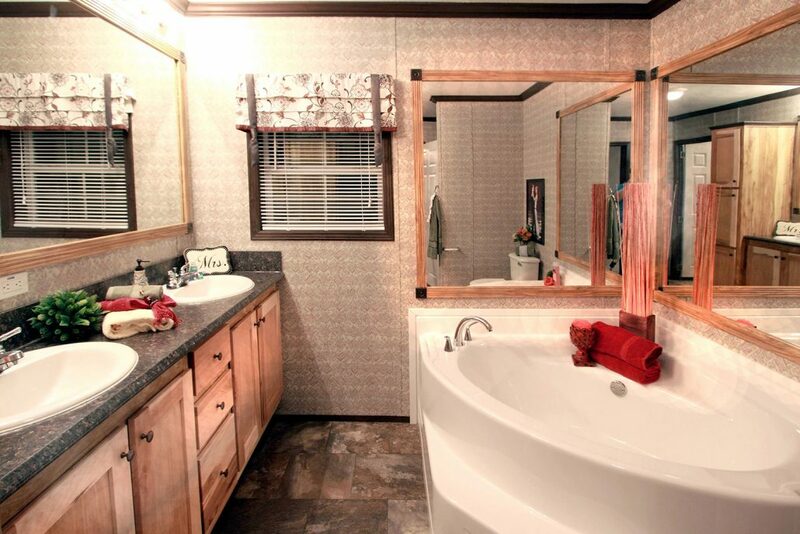 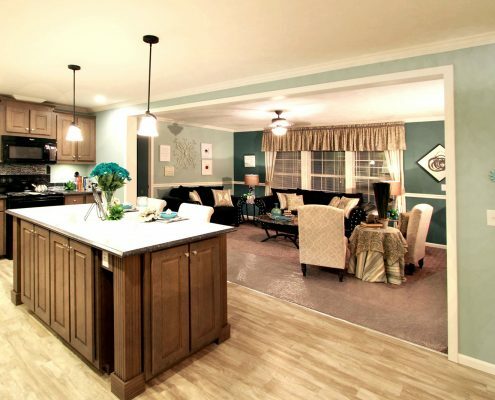 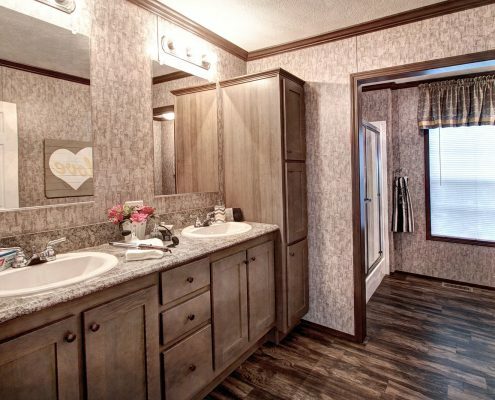 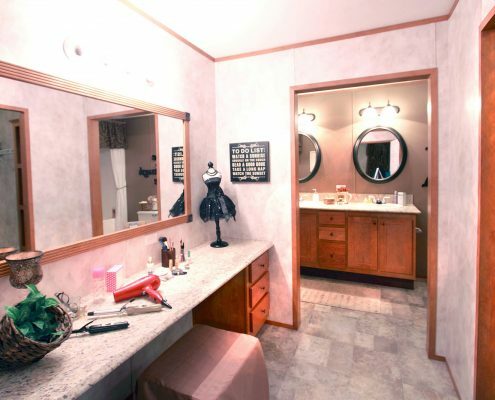 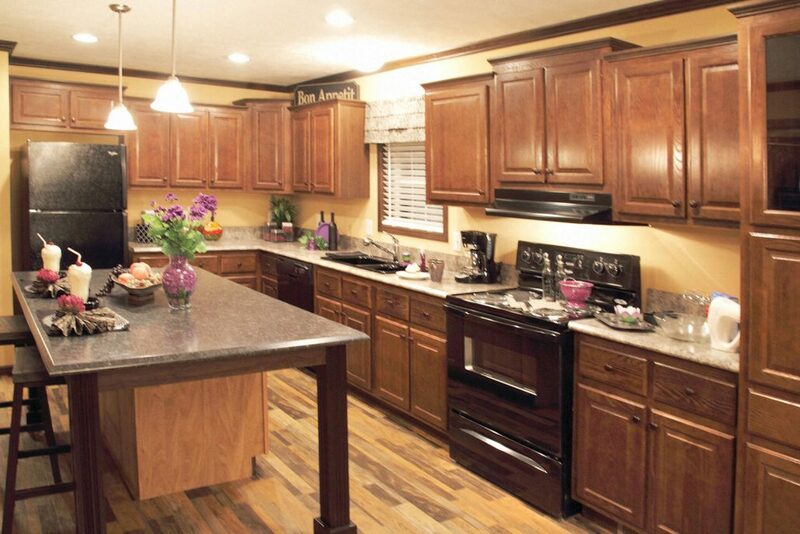 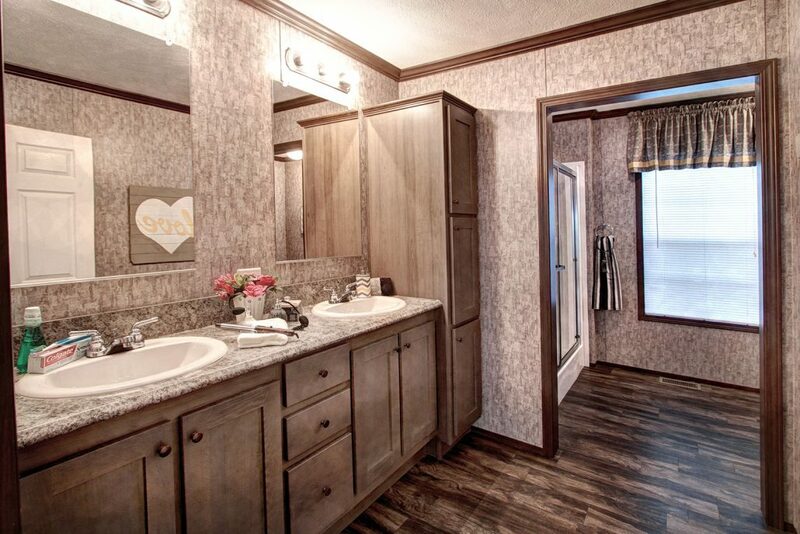 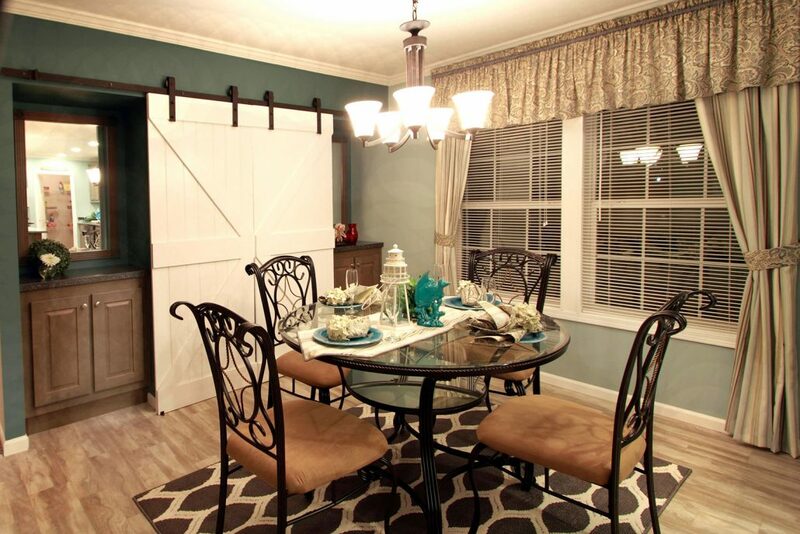 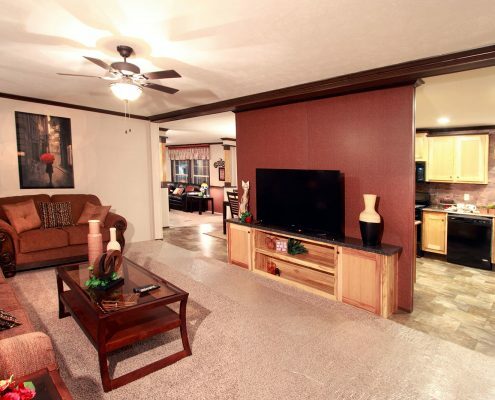 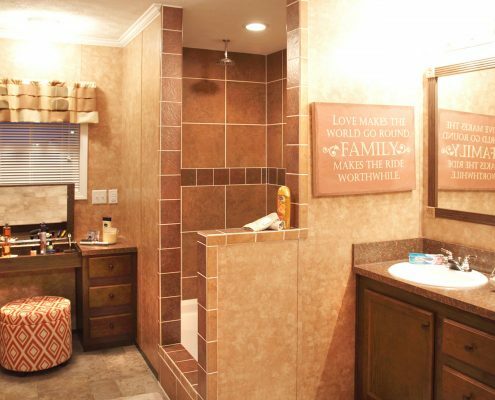 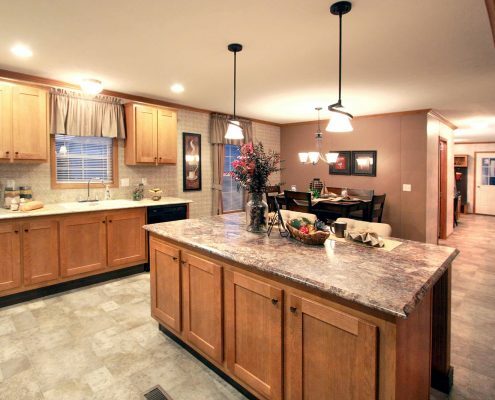 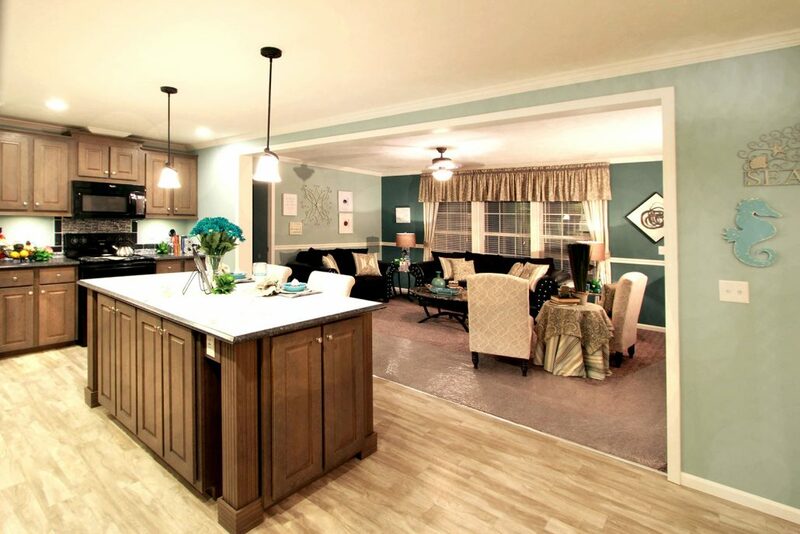 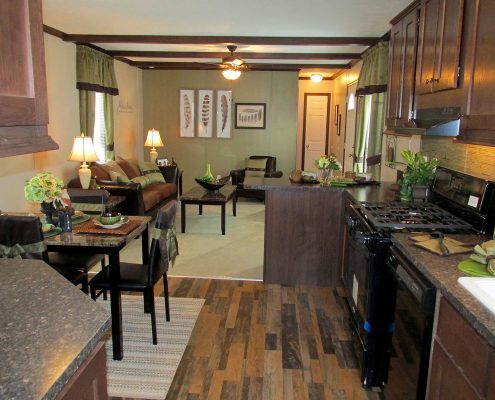 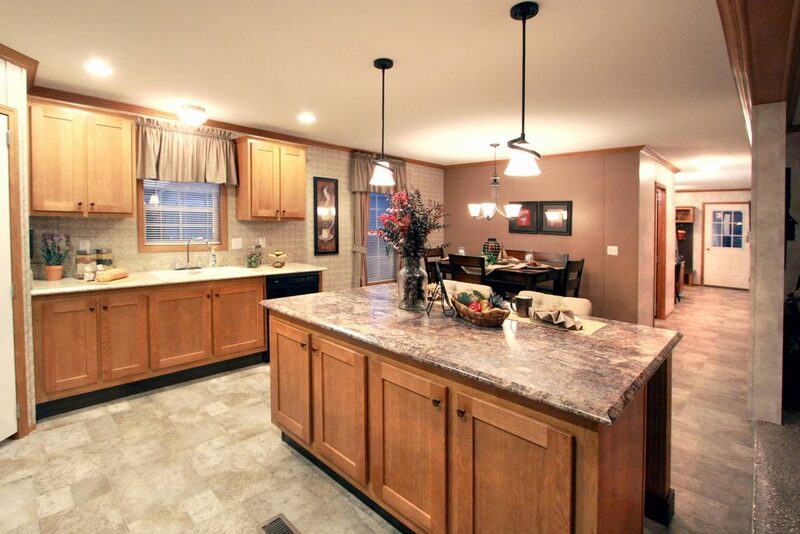 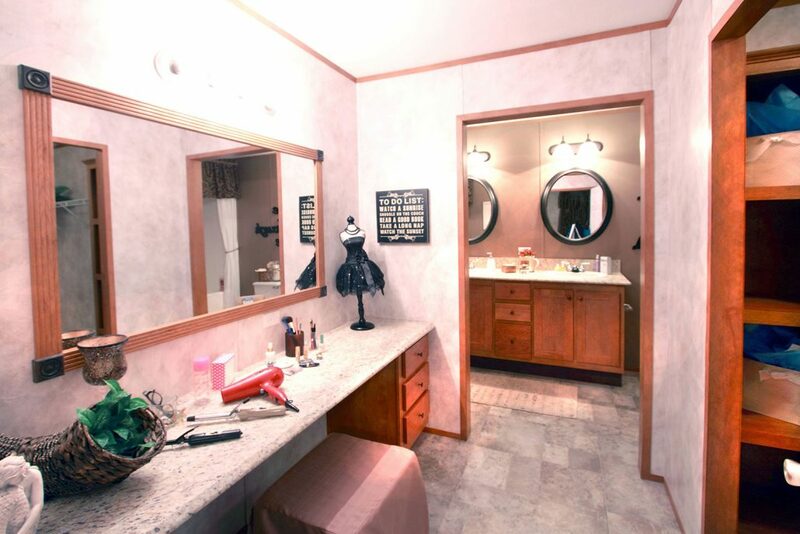 Our goal is to be the very best manufactured housing facility that our customers have ever done business with.